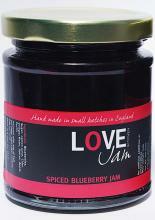 Flavoured with nutmeg and a touch or star anise, this is a jam with a difference. 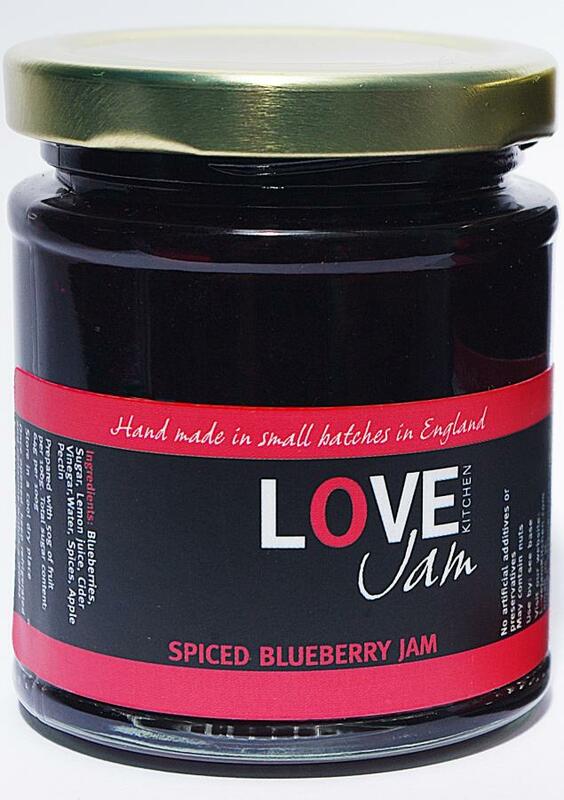 Beautifully coloured and delicately flavoured this is a real treat for winter mornings. Use a small dollop on any pudding and taste the difference.